Hi! 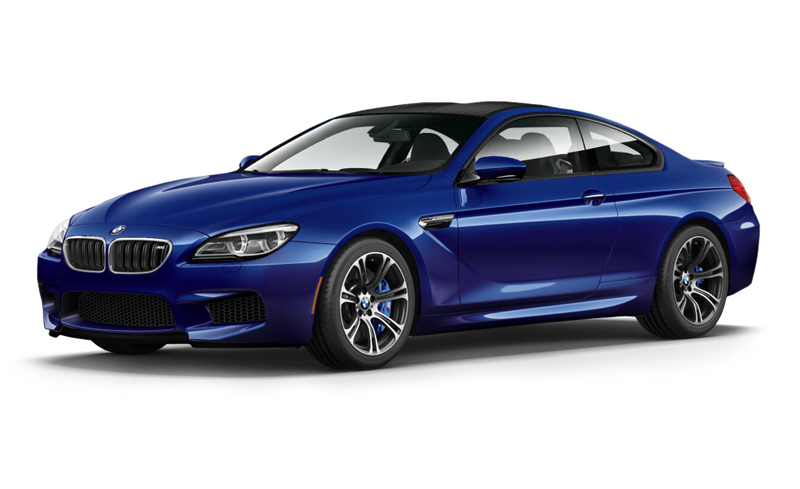 On this site, you can find and FREE download PDF owners manuals for BMW cars, EWD, repair manual, diagrams. 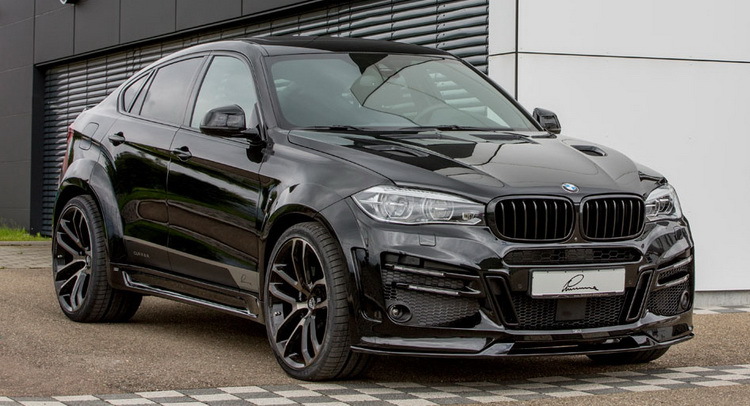 BMW AG (an abbreviation of Bayerische Motoren Werke AG, with it -. "Bavarian Motor Works") - a German manufacturer of automobiles, motorcycles, engines, and bicycles. Chairman of the company today is Norbert Reithofer and chief designer - Karim Habib. The company's motto - «Freude am Fahren». The company was founded by Karl Friedrich Rapp in October 1916, officially industrial company BMW was recorded July 20, 1917, but originally as a manufacturer of aircraft engines, Bayerische Flugzeug-Werke. District of Munich - Milbertshofen was chosen because it was located close to the Gustav Otto Flugmaschinenfabrik - German manufacturer of aircraft. 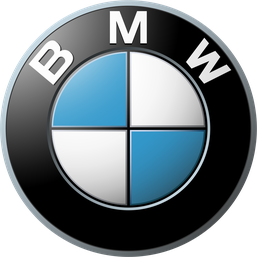 Since 1929, the white-blue round emblem BMW, uses, and still (shown above), for the convenience of starting interpreted as the airplane propeller against a blue sky. 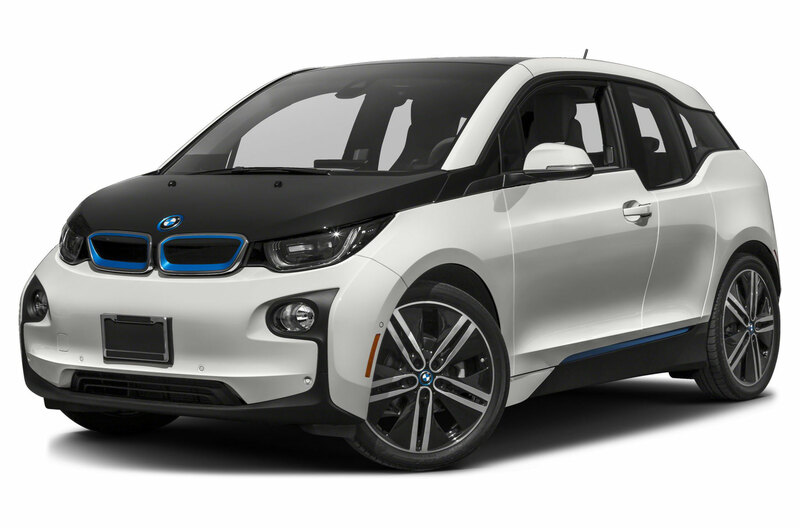 The BMW claims that the white and blue colors of the logo are taken from the Bavarian flag. In 1916, the company signed a contract for the production of V12 engines for Austro-Hungary. 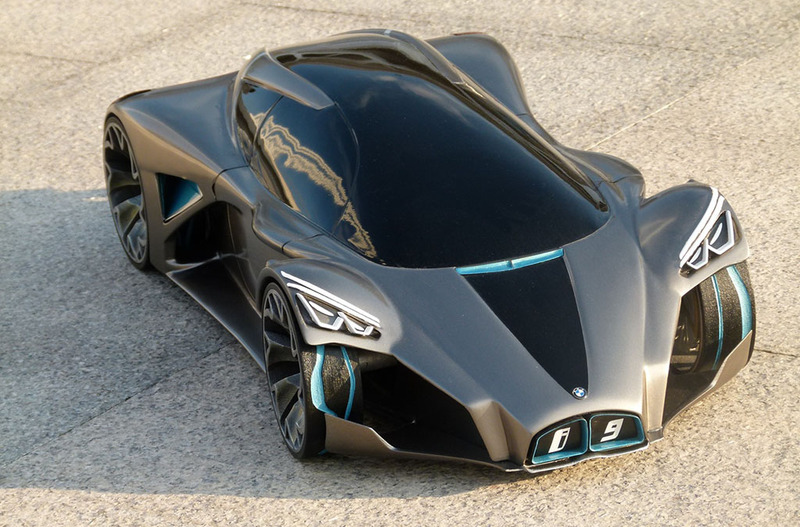 Needing extra financing, Rapp gets support of Camillo Castiglioni and Max Friz, the company recreated as the Bayerische Motoren Werke GmbH. Super extended caused difficulties, Rapp left the company, and the management of the company was made by the Austrian industrialist Franz Josef Popp in 1917, the company was named BMW AG in 1918. In 1919, Franz Diemer set the first world record for BMW, rising to a height of 9760 meters on an airplane with an engine BMW. After World War I, the Treaty of Versailles in 1919 banned the production of aircraft in Germany. Otto closed his factory and BMW switched to the production of brakes for trains. In 1922, BMW builds its current main building east of Munich airport Oberwiesenfeld (now the Olympic City Center). In 1923 the first BMW motorcycle produced in a factory in Munich. In 1924, the first intercontinental flight to Persia on a plane, equipped with engines BMW. In 1926 Rohrbach Ro VII seaplane with a BMW VI engine sets five world records. 1927. This year it was established 87 world records in aviation. 29 of them - on airplanes with engines of BMW. In 1928, BMW acquires car factory in Eisenach (Thuringia), and with him a license to produce a small car called the Dixi. The Company enters into license agreement to build radial engines with a US manufacturer of aircraft engines Pratt & Whitney. 1929 Dixi - the name of the first BMW car. It was developed in Munich, as well as all subsequent products BMW, but the cars produced in Eisenach until the forties. Ernst Henne becomes the fastest rider in the world at the BMW engine. Mighty in the pre-war era, BMW appeared after World War II in a critical situation, largely due to the ban on production is the foundation of its business aircraft engines and destruction or enemy-occupied Germany's World War II plants Group in Munich and Eisenach. So, Munich Milbertshofen plant, according to the decision of US occupation forces to be demolished. As with other German car companies with destruction of the Second World War industrial base, BMW took years to revive as a serious car manufacturer: only in 1962, the company launched a car that allowed her to accomplish this task. BMW's strategy in the post-war years was an attempt to improve things at the expense of the production of motorcycles with small capacity, because the Allies allowed the BMW on the results of the war to produce motorcycles with engine capacity of only 250 cm3, and banned the production of large and luxury sedans. In addition the company has lost a plant in Eisenach, which remained in the territory occupied by Soviet troops, and then in the newly formed German Democratic Republic. 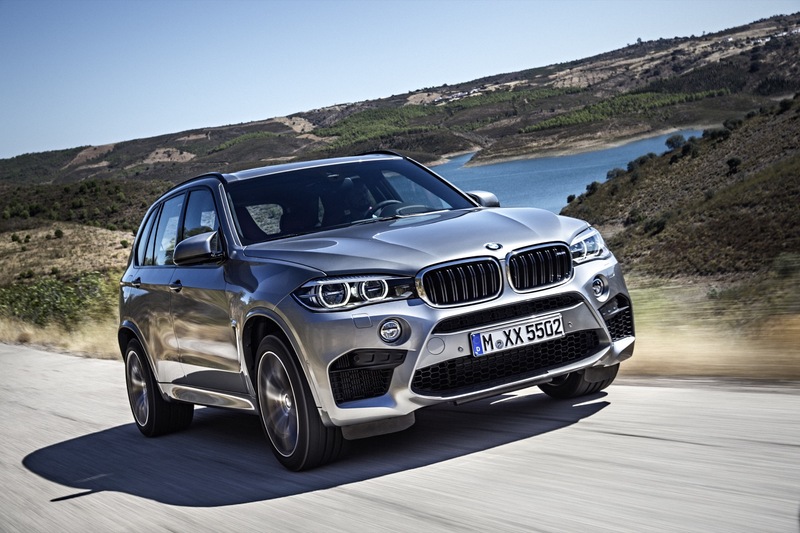 However, market conditions and management made attempts to restore the production of BMW aircraft engines BMW has led the company to the edge of the abyss and almost ended in the establishment of control over it by the well-known competitors - Mercedes-Benz. However, the company's personnel managed to save BMW through the issuance of household goods and bicycles, which was also reflected in the decision of Americans to cancel the decision to demolish the plant and the subsequent resolution on the production of light motorcycles. So in 1948, the R24 motorcycle from Munich became the first post-war product BMW. Like its predecessor, 1930's, R24 came with a proprietary driveline BMW, painted in black color and has white trim carriage. Unlike its predecessor, it had a single-cylinder engine working volume of 247 cm3, a much lower price, and as a result, was much more readily available and in great demand by the Germans in need of means of transportation. By 1951, BMW produced more than 18 thousand of these motorcycles a year that brought profits and helped to develop a new model -. R51 has a 2-cylinder boxer engine. 1951 - BMW produces its first postwar car - 501. 1954 - BMW became the world champion in racing motorcycles with sidecars and holds the world championship the next twenty years. 1955 - Branch BMW Triebwerk GmbH back to life. The company focuses on the tradition of production of aircraft engines. The next step in the right direction was the change in policy by BMW in order to promote their products at the middle class. And the first mass car was the BMW Isetta in the postwar years. The idea to create a miniature car belonged to an Italian company Iso, and created her body prototype was bought by the Germans. 1956 - Sports cars models 503 and 507. 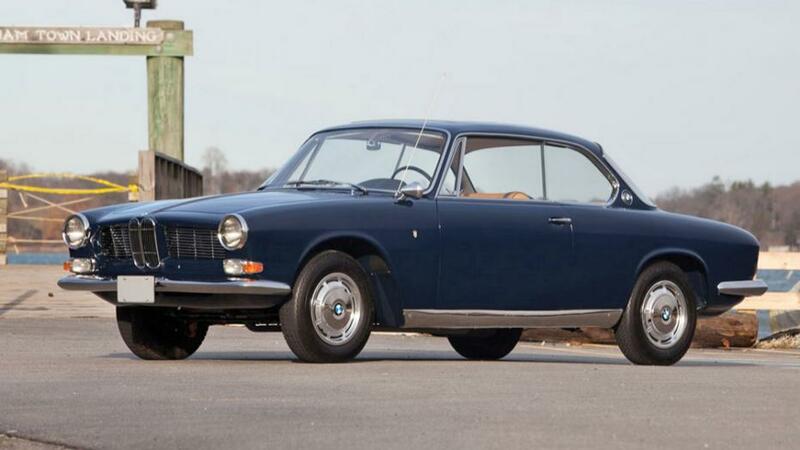 1959 - The model 700 was the first big success for the serial BMW cars. 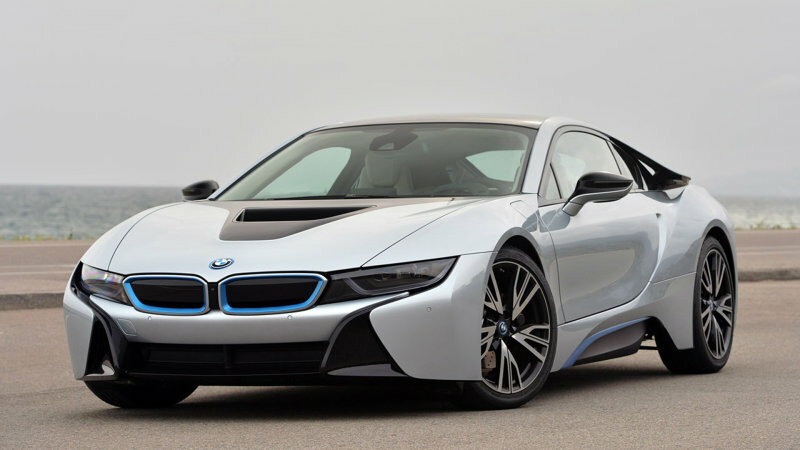 The BMW Group has put up for sale. 1975 - During these years, there was the first triple in the history of BMW, it was released in the body E21. 1994 - launched the BMW factory in Spartanburg. Opened 16th Branch BMW de Mexico S.A., created a sales office in Beijing. 1995 - Presentation of the legendary BMW Z8. The car becomes a film star and starred in the James Bond film. 1999 - At the Detroit Motor Show held presentation of a new all-wheel drive off-road car BMW X5.